"Daniel provided a high level of customer service. " 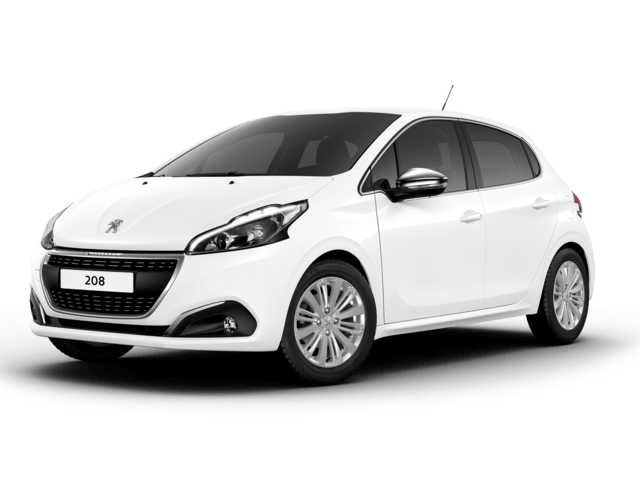 Read our customers' honest and impartial Peugeot 208 car reviews and ratings to easily find your next car at Motorparks. I am having a nice time with my car many thanks to David at Ford Thanet. New Peugeot 208 is coming in four trim levels; Active, Signature, Tech Edition and GT Line. Every one of them is offering some additional equipment but even the basic one, Active, has everything you need to enjoy driving it; touchscreen, cruise control, front fog lights and much more. If you think Peugeot 208 doesn't offer enough space in the boot, we can tell you that is not correct. Rear bench seats can split 2/3 or 1/3 and the standard boot capacity of 311 litres will increase to 1152 litres. Driving this beautiful Peugeot is a pleasure because of the Peugeot i-Cockpit® and sports steering wheel. The big plus to the new 208 model is Electronic Stability Programme which helps reduce oversteer. If you choose to buy Tech Edition you will get Reversing Camera that activates automatically when select reverse gear. It helps you also with parking (allways watch on the mirrors because the camera only helps if you know what is around you). 3D Satellite Navigation is available in Tech Edition and GT Line. EU maps are included like the 3D city mapping.